Ivy Ridge with its select executive waterfront homes is a luxurious neighborhood of Lansbrook in Palm Harbor, FL. Imagine a home with access to Lake Tarpon's 2,500 acres of water for bass fishing and skiing. 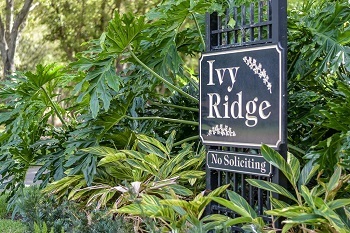 Ivy ridge is located off Lansbrook Parkway from East Lake Road. The mature and lushly landscaped luxury homes of distinction have deed restrictions to maintain its beauty. Also included is an association owned boat slip, dock, water access, private park and playgrounds. The single and two story homes range in size from roughly 2600 to over 5000 sq. ft. Many homes have an in-ground, caged pool, two and three car garage, and some have their own dock and nature walk. Most homes are graced with volume ceilings, beautiful fireplaces, massive walk in closets and wet bars for entertaining. A sampling floor plan consists of a bonus room, separate breakfast room, large family room combined with a gourmet kitchen, separate formal living and dining rooms, large master bedroom suites with tray ceilings and a spa-like master bath. These homes include a library or office. 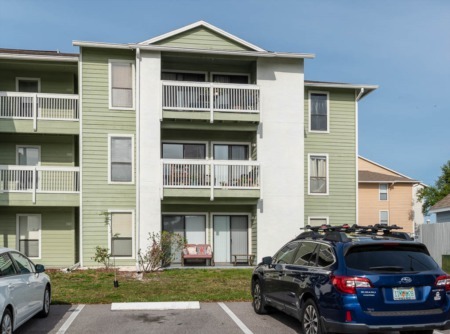 A short commute to shopping, entertainment, area beaches and all that the East Lake Corridor has to offer. 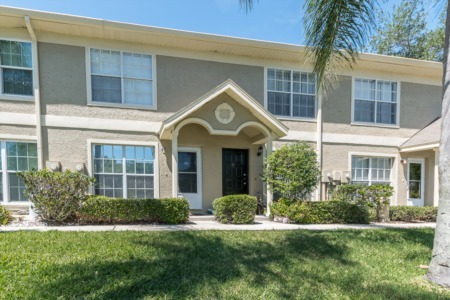 Selling your Home in Ivy Ridge? Thinking about selling your home? Call a Lipply Real Estate Agent and let your home be the next successful sale with us. We have confidence that our highly trained, professional agents can help you in making the most out of a possible sale of your home with our marketing plans for you. Contact us today at 727-314-1000 or enter your information in the form below.